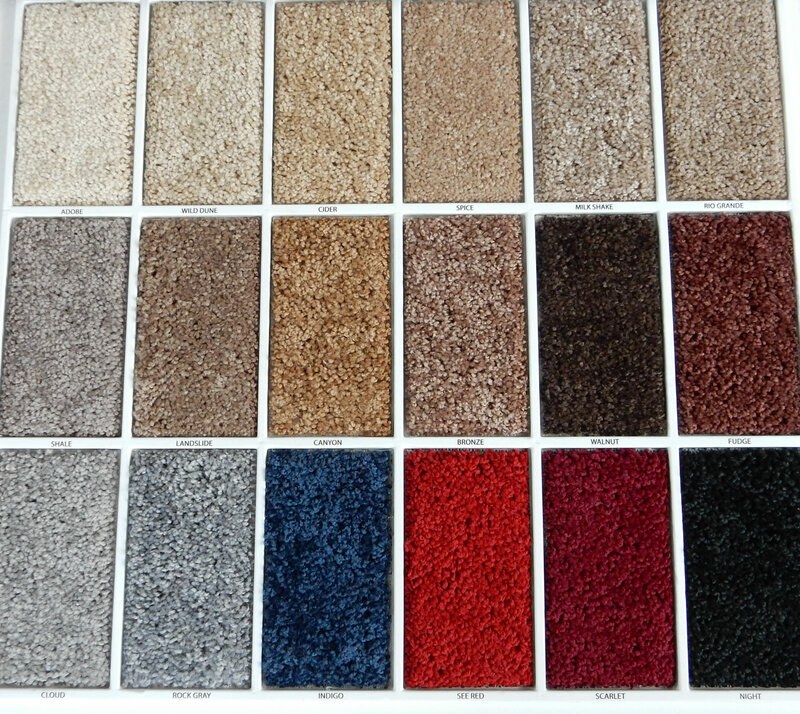 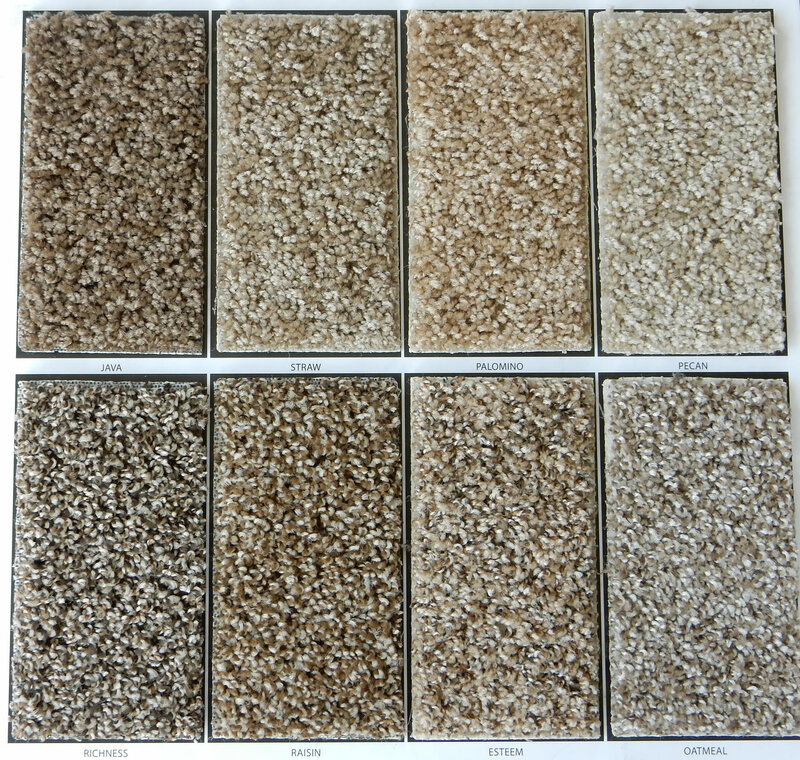 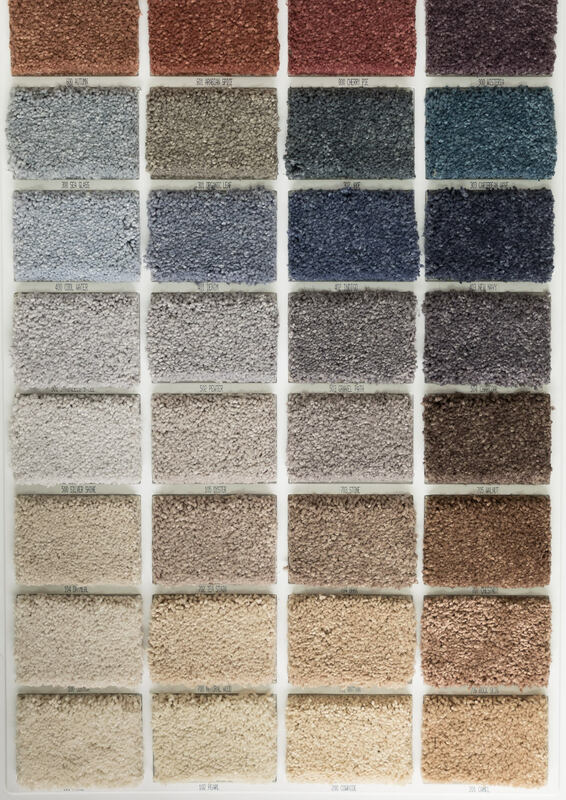 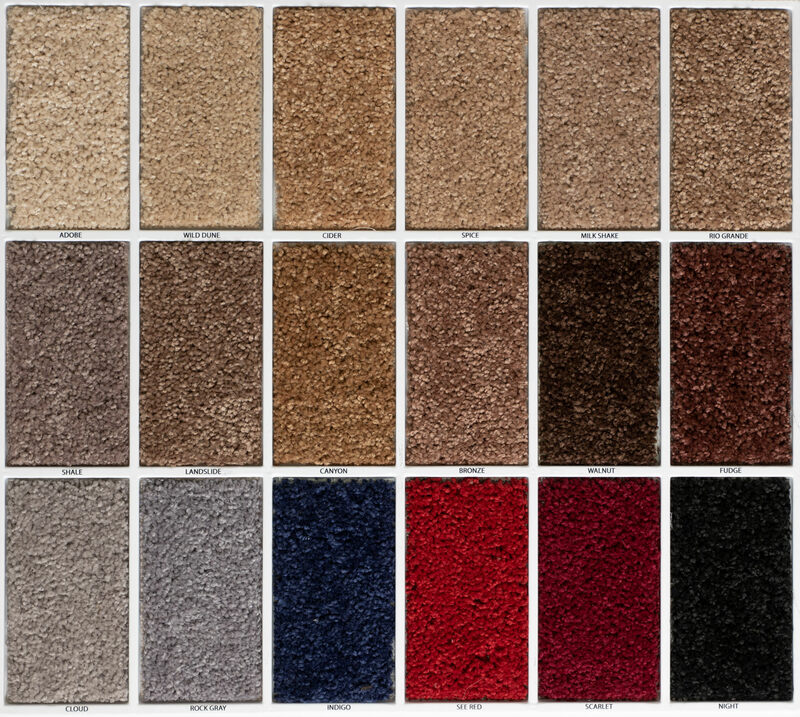 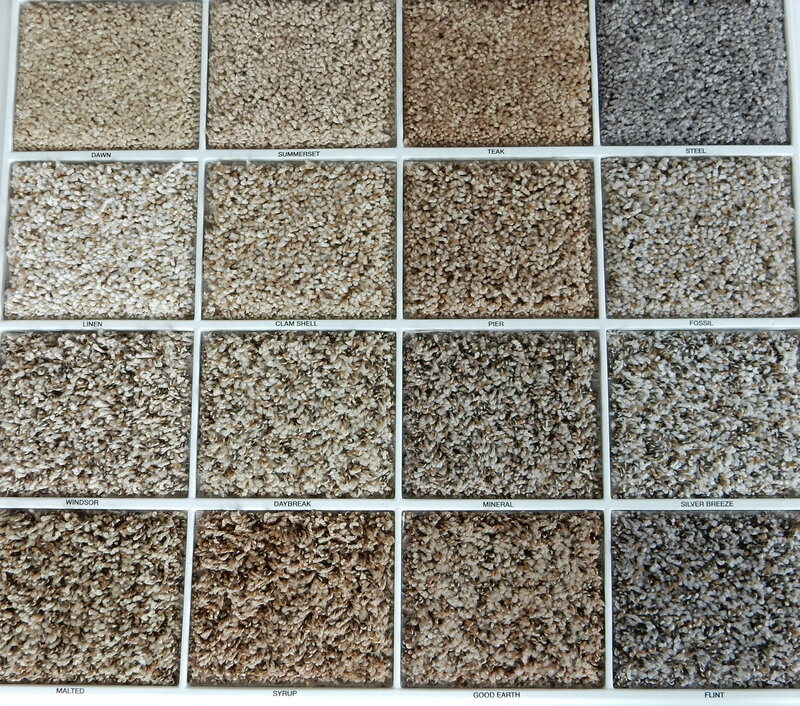 Saxony Carpet is the most common style of carpet. 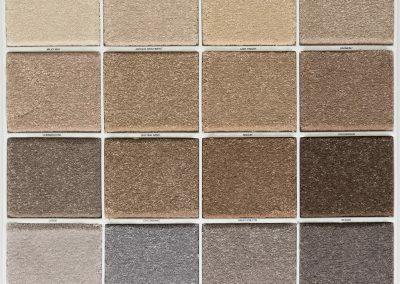 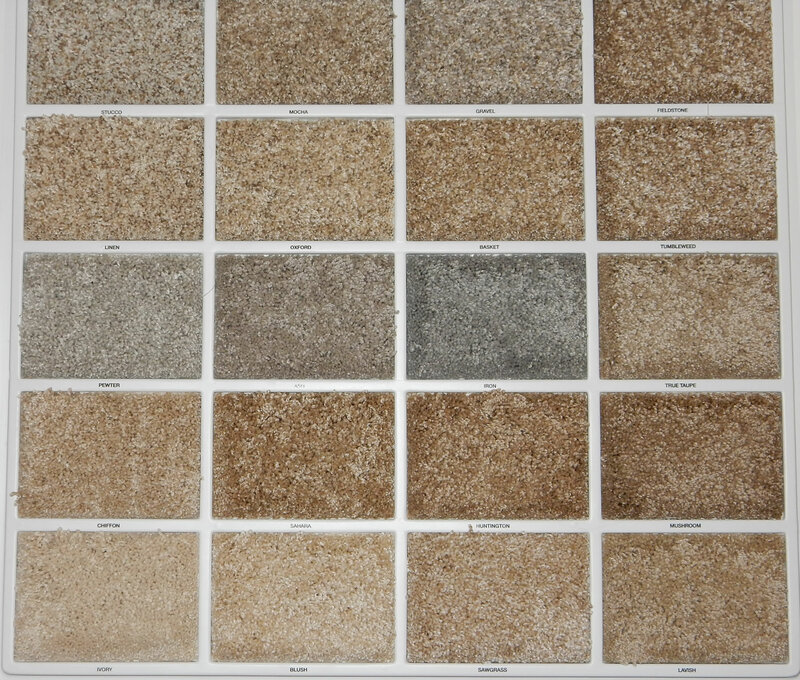 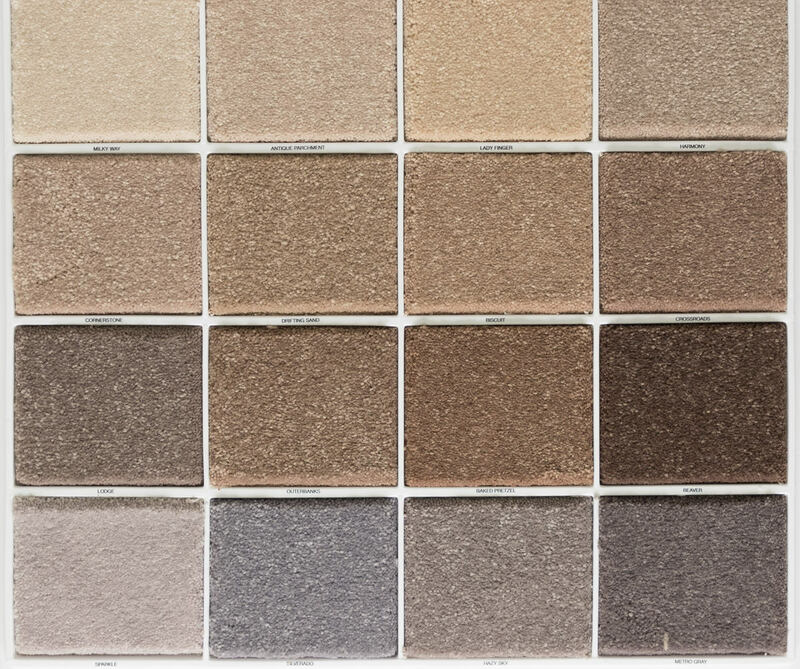 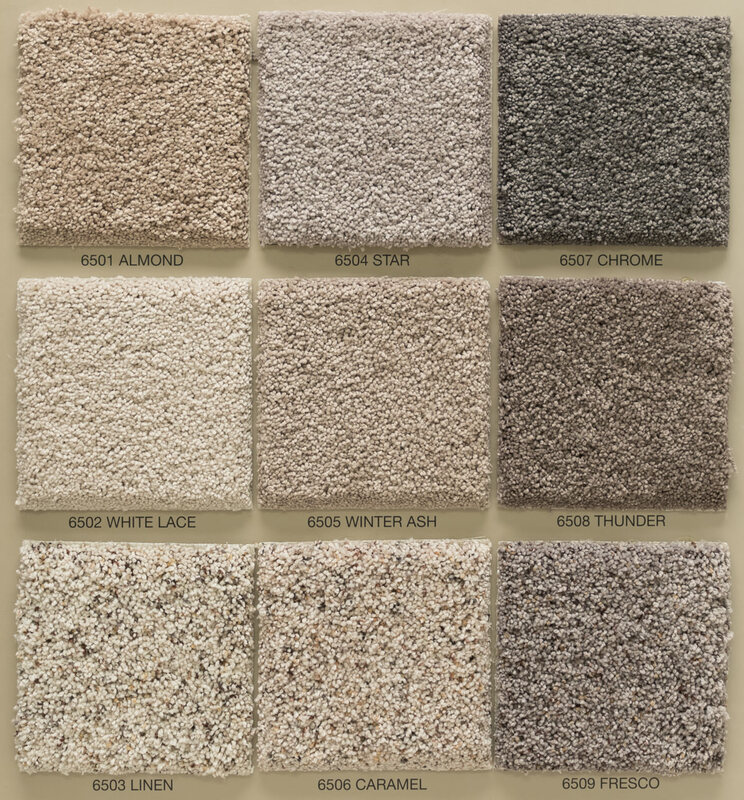 This is what most consider “normal carpet”. 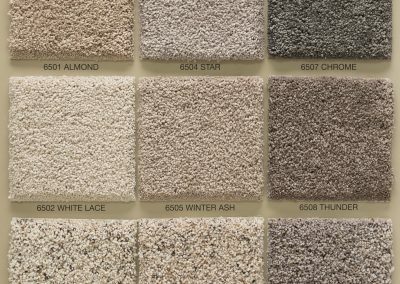 It’s the type of carpet that shows the vacuum lines after it’s been vacuumed, and footprints when you walk on it. 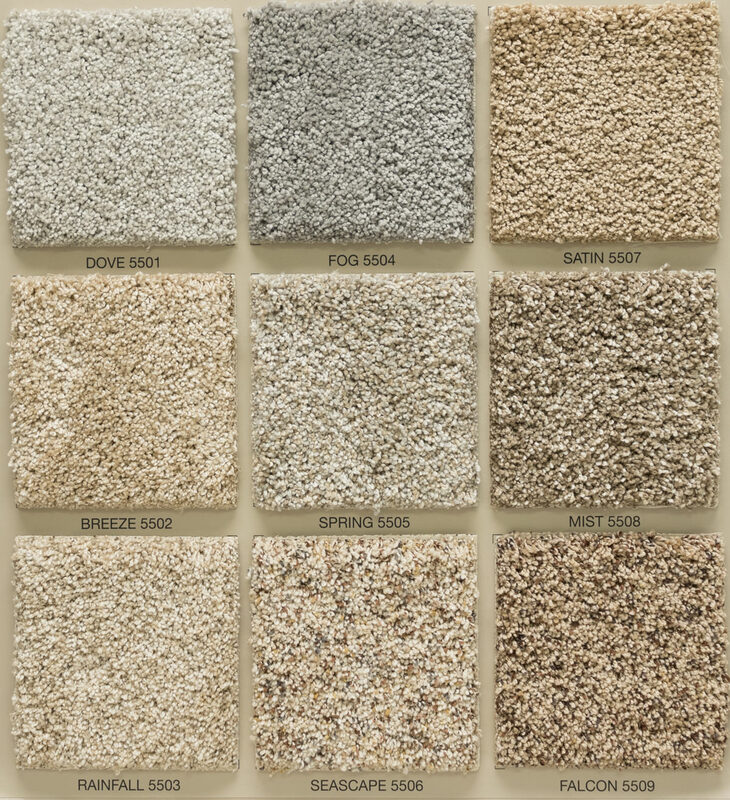 It will also begin to show wear and tear more quickly than some of the other styles listed here. 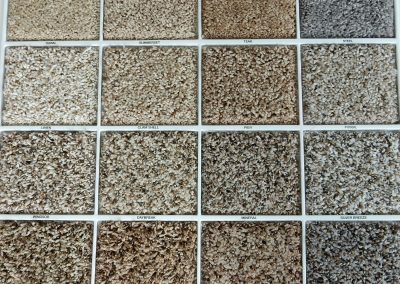 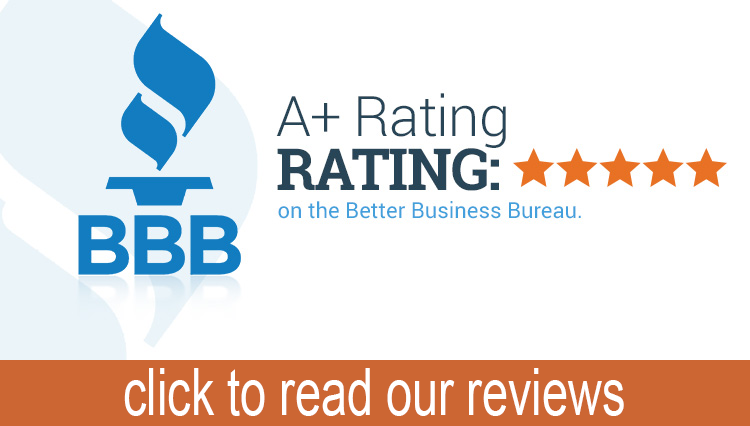 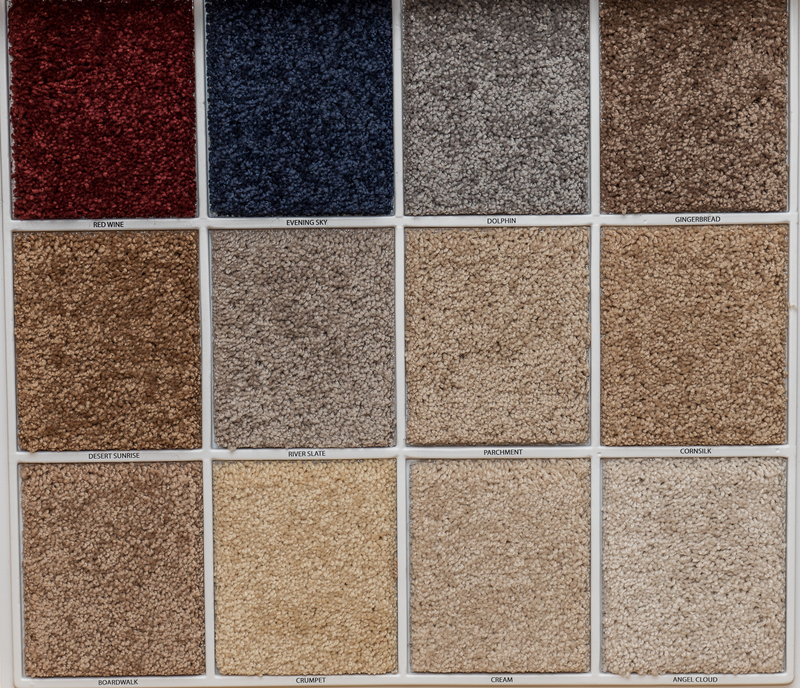 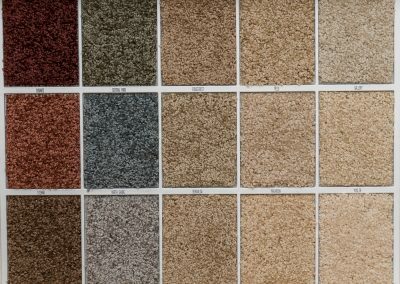 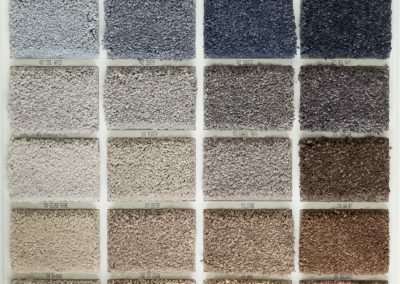 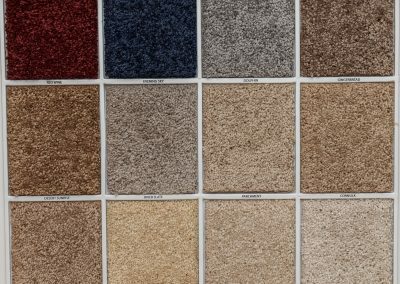 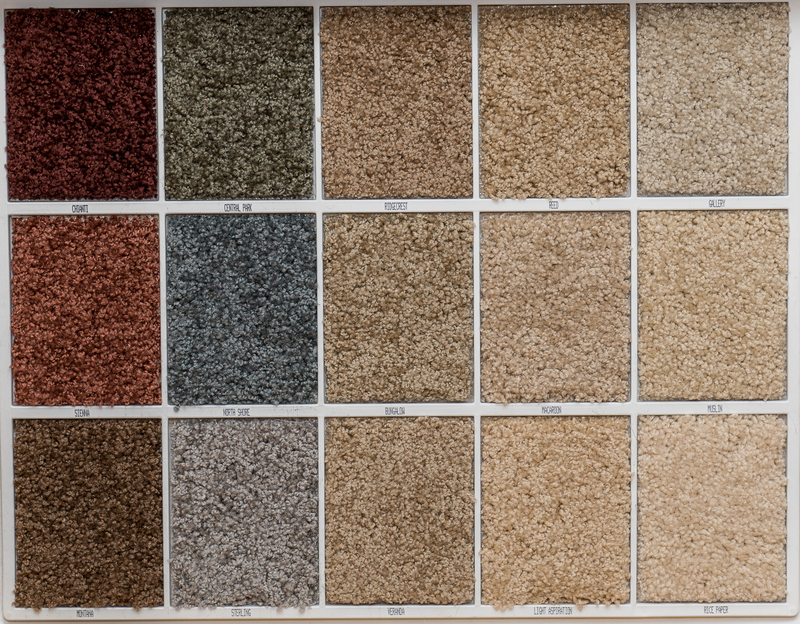 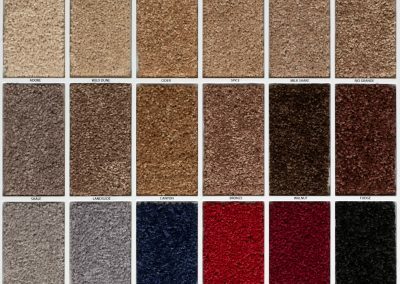 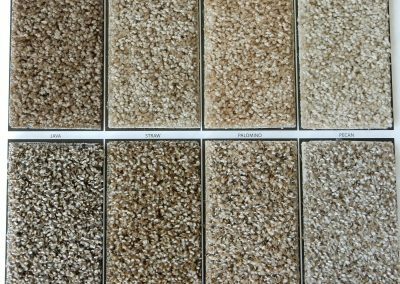 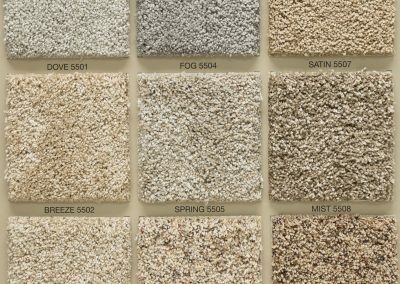 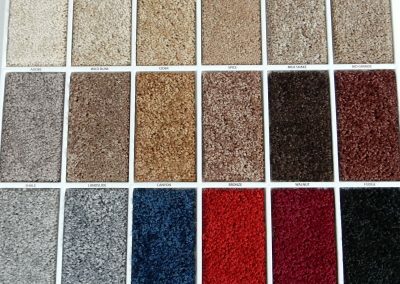 After selling carpet for as many years as we have, we recommend this style of carpet in rooms that don’t have a lot of traffic on a constant basis. 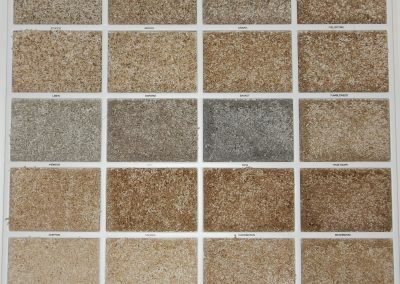 If used in the correct areas, it provides a very stylish formal look.